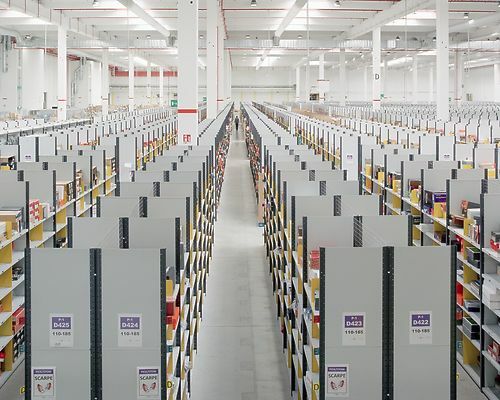 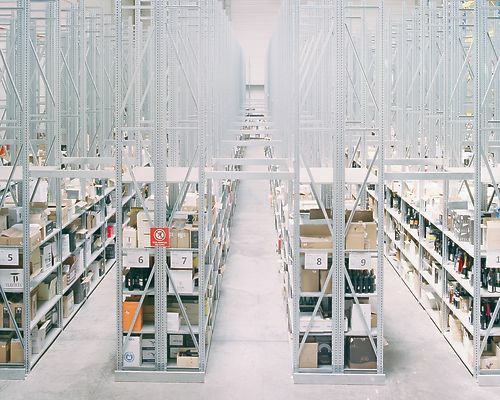 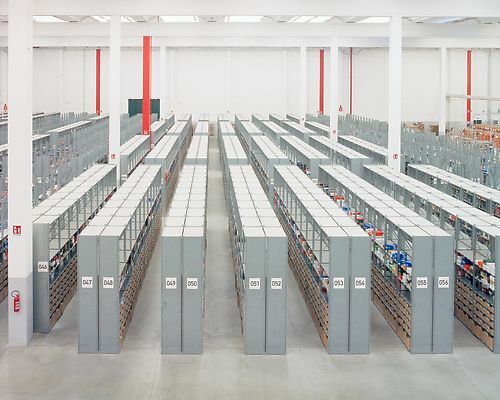 Amazon, Ikea and Ceva logistic are only but a few of the corporations which have based their logistics centres near Piacenza, a city in the North-east of Italy that is now dubbed the Italian capital of logistics. 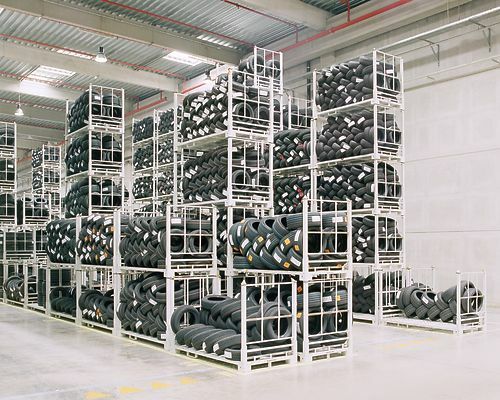 The Italian logistics sector has experienced the highest growth rate in Europe and is now worth 200 billion Euros, 13% of Italy’s GDP. 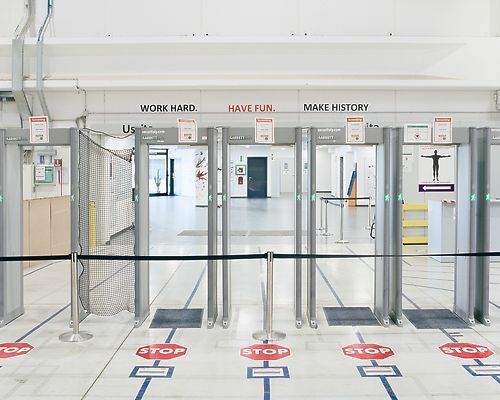 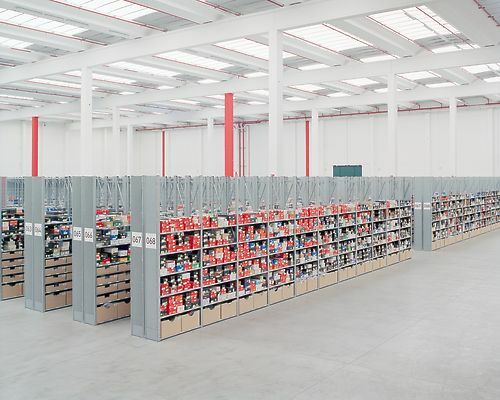 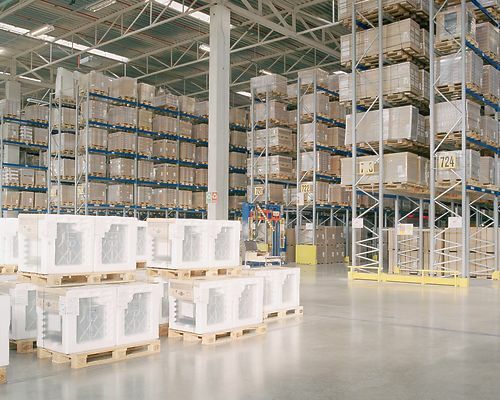 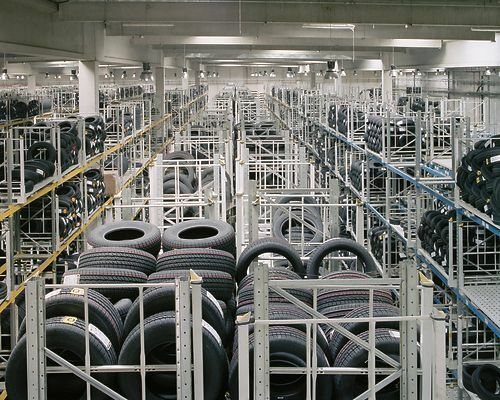 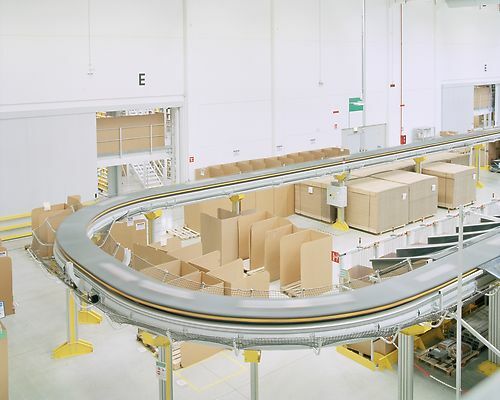 In Piacenza, logistics centres occupy a total 2 million squared metres and employ 6,400 workers.